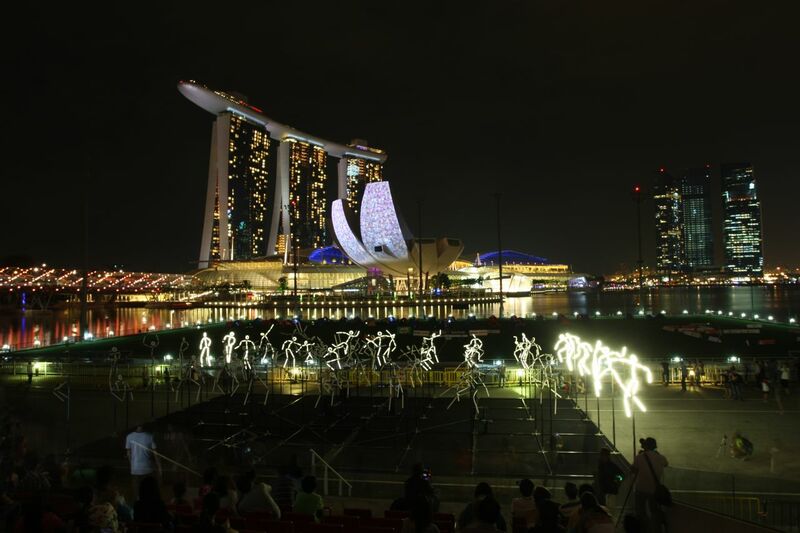 i Light Marina Bay 2012 is Here ! 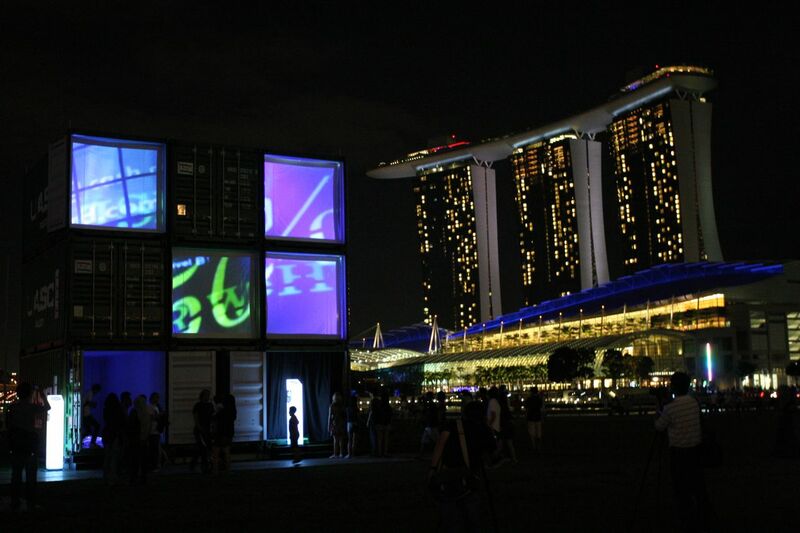 2 years ago, from 15 October to 7 November in 2010, I witnessed the launch of the FIRST i Light Marina Bay art light event, Asia’s first and only sustainable light art festival and I was very impressed with the theme, lightings, installations and artwork. Today, i Light Marina Bay is now back at Marina Bay again from 9th March to 1st April 2012 at the Marina Bay Waterfront, with many new, great and talented artists to showcase a new era of lightings, artwork and installations ! The theme is “Light Meets Asia”, featuring 31 innovative and environmentally sustainable light art installations, with a strong focus on works from Asia, the installations use energy-efficient lighting, creating awareness for energy-saving lighting technology for the urban environment. 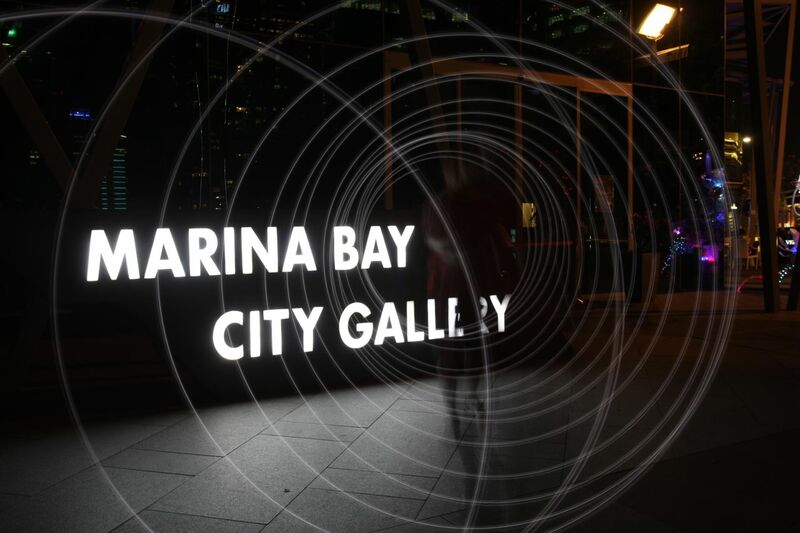 There are 31 different artists, all very talented and inspirational, with their installations and artwork across the entire Marina Bay Waterfront, do check out all the 31 artists here! For more information and details of i Light Marina Bay, you can visit their link here to obtain the Festival Brochure and Festival Guidebook ! It will definitely come in very helpful ! 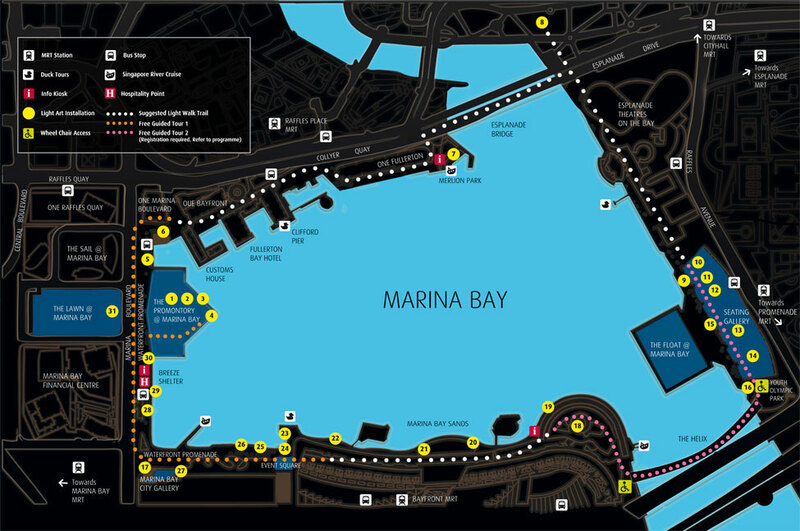 There are also many events happening during i Light Marina Bay 2012, check out the events details here! Here’s some photography tips for shooting i Light Marina Bay ! I started my i Light Marina Bay light art festival 2012 photography walk on Saturday, 10th March, with the Marina Bay Photo AmBAYassadors and we had a great time there with photography workshop, outing and outdoor light painting session! Currently, I covered 7 out of 31 lightings installations and I will continue to take and share my photojournalistic adventures of i Light Marina Bay 2012 ! Here’s some of my photographs taken at i Light Marina Bay light art festival 2012 and more will be added here along the way ! 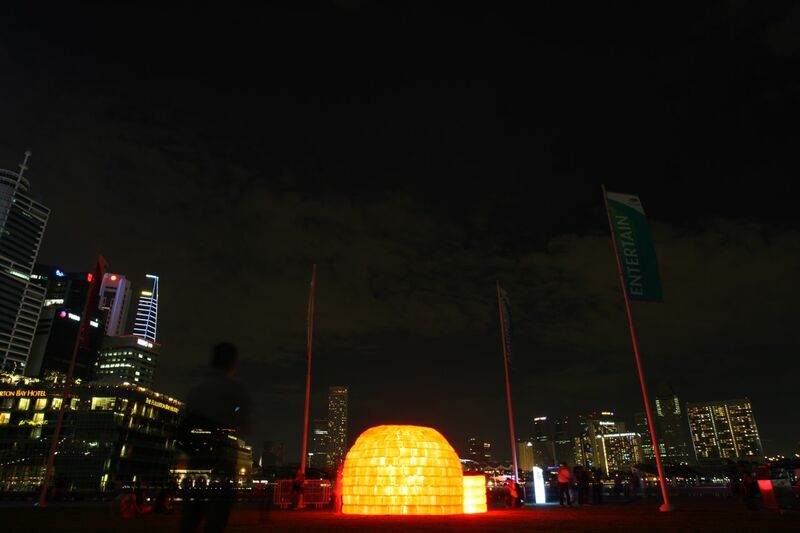 Go explore i Light Marina Bay light art festival 2012 ! Take many photographs and enjoy yourself !